To be fair, most children’s books rhyme– and really, they all should, shouldn’t they? (Or is it just me who gets a bit annoyed when a kids’ book doesn’t rhyme… insert that little eye roll emoji right here…) I love the flow and rhythm created by rhyming stories, and so does Vienna. She spends a lot of time “reading” books lately and I love listening to her make up little rhymes (some aren’t words at all, of course) and she mimics the rhythm and rhymes of her favourite stories. It’s so sweet.Here are five of our favourite books that rhyme! I’ll have to do subsequent versions of this list because it was nearly impossible to only pick five. 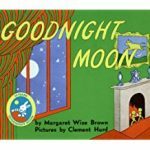 For this round I’ve included three books that are greater for kids who have longer attention spans (age 2.5 seems to be good, Aria is not quite there with some of these), and two that are all time favourites for both of my girls: I mean, Goodnight Moon? A classic that can’t be missed. And for some reason they have always loved the book Mr. Brown Can Moo! Can You? which is noticeable given the teeth marks and wear on the corners of this book. 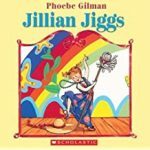 😉 Finally, Jillian Jiggs gets a spot on the list because this is my favourite book from my own childhood. A story about a girl who’s room looks like it has been lived in by pigs! 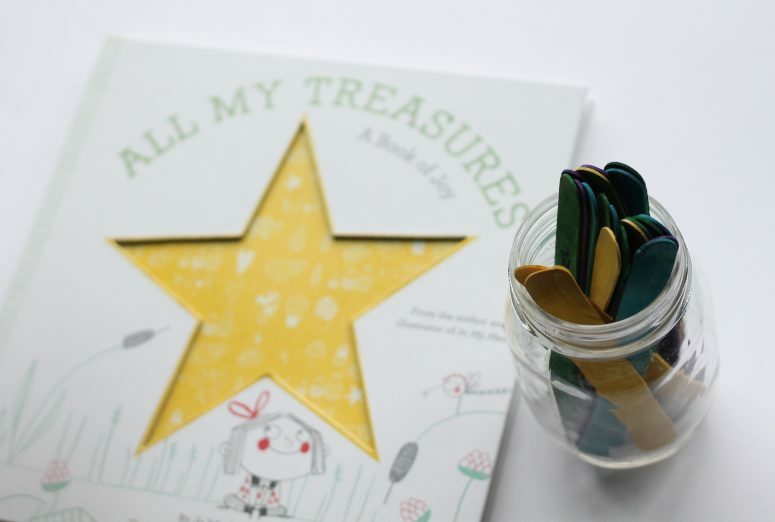 This fun story follows the adventures of Jillian’s imagination, where it’s just too fun to clean up! This was my favourite book as a child and I love reading it to my girls. My girls are in love with the Little Blue Truck. Vienna now reads it to Aria from memory, which is impressive! And now this little blue truck is taking over holidays with Christmas and Halloween versions too. A hit with both my girls! When Vienna was a baby I carried it around in my diaper bag because of its small size. It turns out she loves the rhymes and copying the sounds, and now this is one of Aria’s favourites, too. It’s short and fun and perfect for little ones! 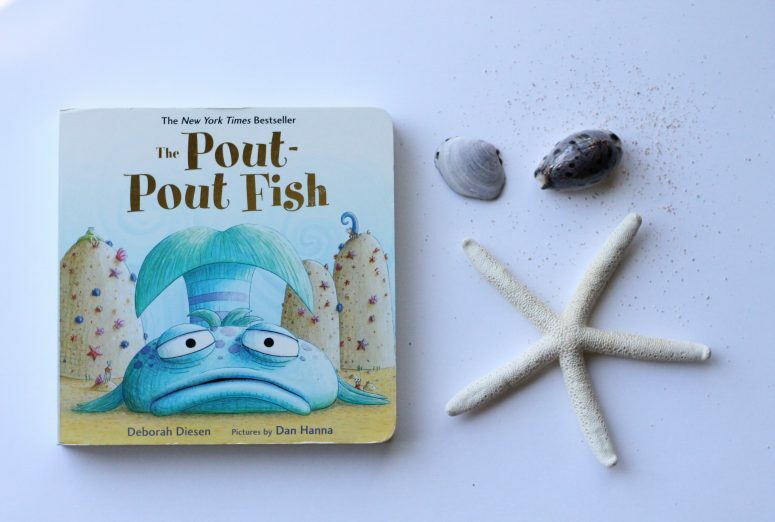 This classic book with simple illustrations is the perfect bedtime story. And, chances are, you read it when you were a kid, so it’s a nice story to pass between generations. You can’t go wrong with a classic like this. 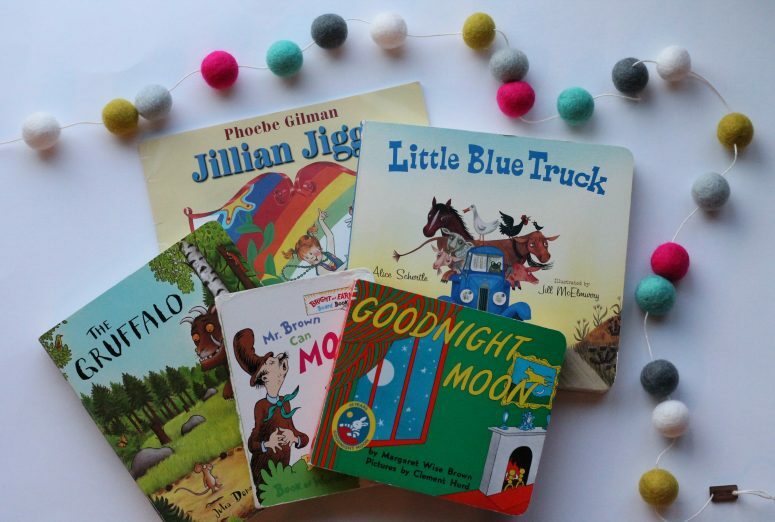 Goodnight Moon has always been a favorite in our home. We don’t have the others though. I will definitely check them out~thanks for the recommendation! Thank you for these great suggestions! 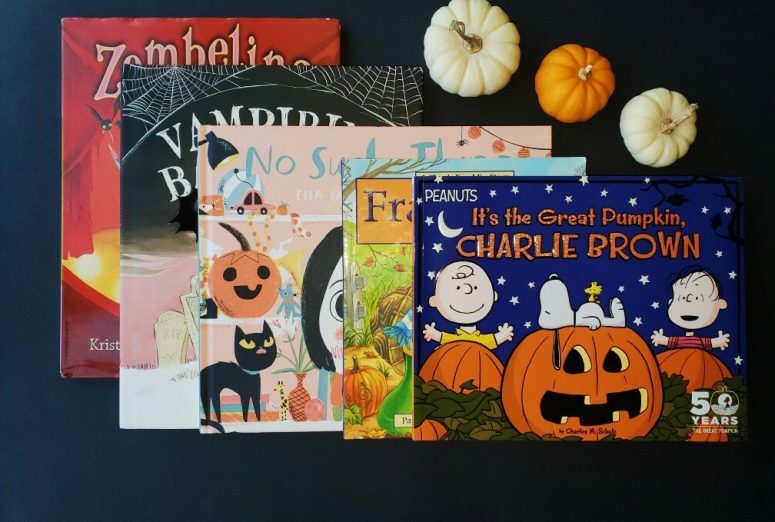 We’ve been looking to expand our little ones library and will definitely be adding a few of these! Little Blue Truck is our FAVORITE! I can recite it from memory, which helps when my youngest is flipping through the book. Such a catchy rhythm! Same over at our house! We all know it from memory! We love the Little Blue Truck! We read that one all the time! It’s catchy, isn’t it? My daughter knows it from memory… so we read it A LOT too! 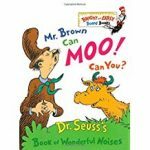 We LOVE Mr. Brown can Moo! It’s actually how my son learned to recognize the color brown. All Dr. Suess are favorites over here. That’s fantastic! Dr. Seuss is always a hit! Need to pick up some of these for my nephew! Yes! He will love them I’m sure! Awe that is so sweet! Books are our favourite gift to give! These books are great! The gruffalo and Dr Seuss in particular are favourites in our house with my two boys. Two great options, we love ’em too! Ohhh have so much fun filling her library! Ok, I’m putting The Gruffalo on our list! We have the others and they are favorites in our home. Yes! Sounds like we are similar so the Gruffalo can’t be missed! Goodnight Moon was one of my favorite books EVER as a child. I definitely think I need to buy all of these for my nephew this Christmas. Great list!! Books are the best to give as gifts! We love giving them instead of cards, and writing a nice message inside! Hope he likes them Kate! Yes! I can imagine my girls passing them on to! There’s something special about books from your own childhood isn’t there? Reading time really does make for the sweetest memories! Little Blue Truck is a household favorite. 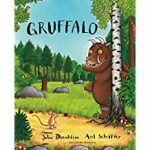 I haven’t heard of The Gruffalo but I am thinking it is next on my list! Sounds like a really cute plot. Great Collection! Oh you must get the gruffalo- it’s so cute! 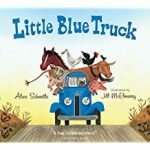 If you are a little blue truck fan then its sure to be a hit! I agree, Rhyming is the best! Little Blue Truck is a FAVORITE in our house! Ours too! My kids can’t get enough! These look like great Christmas gifts for the kiddos! I used to read Cat in the Hat books all the time! Yes! Books are the perfect gift! We LOVE little blue truck. My son likes to say the last lines to complete the rhyme! That’s so cute! My daughter does the same! Such great books and we have read them all.. Rhyming is such a great way to help kids learn about sound associations and alphabets. Great suggestions.